Germany hosts Europe’s fourth-largest number of cultural UNESCO World Heritage Sites (after Italy, China, tied with France). It is one of the most influential European nations culturally, and one of the world’s main economic powers. Known around the world for its precision engineering and high-tech products, it is equally admired by visitors. 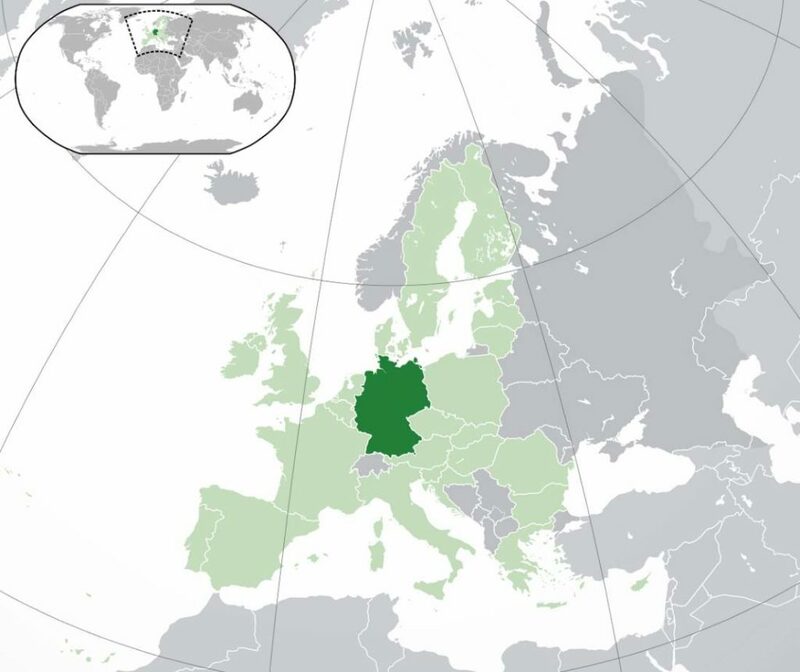 With about 81.8 million inhabitants, Germany is the most populous member state of the European Union. After the United States, it is the second most popular human migration destination. Rakotzbrücke (English: Rakotz Bridge) is an arch-shaped bridge in the Azalea and Rhododendron Park Kromlau, a 200 acres (81 ha) landscaped park in the municipality of Gablenz, Saxony, Germany. The park and the bridge built in the 19th century. Like many other spooky bridges in Europe, it’s nicknamed The Devil’s Bridge.